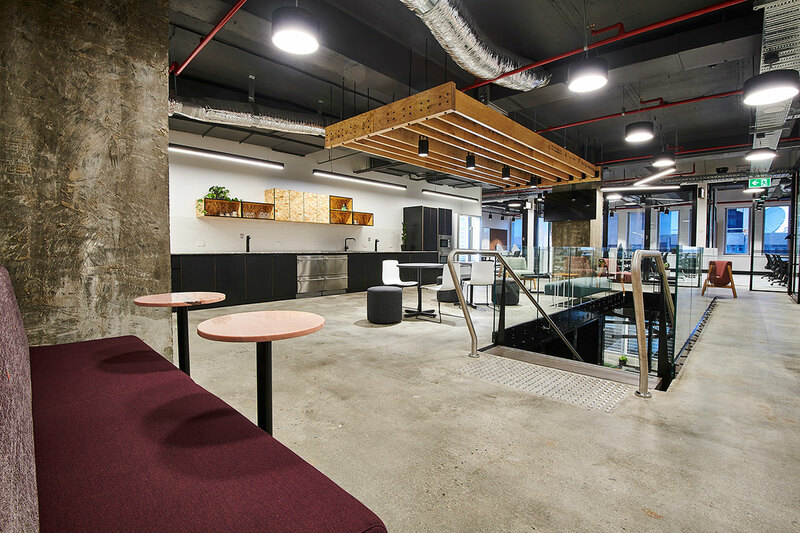 Aurora was engaged by FLUX/Hawaiian to complete the construction management services for FLUX level 6 and 7 at Parmelia House, 191 St Georges Tce. Aurora’s early engagement on the project, working with the Designer IA Design, provided surety to the client on design and budget across the floors. 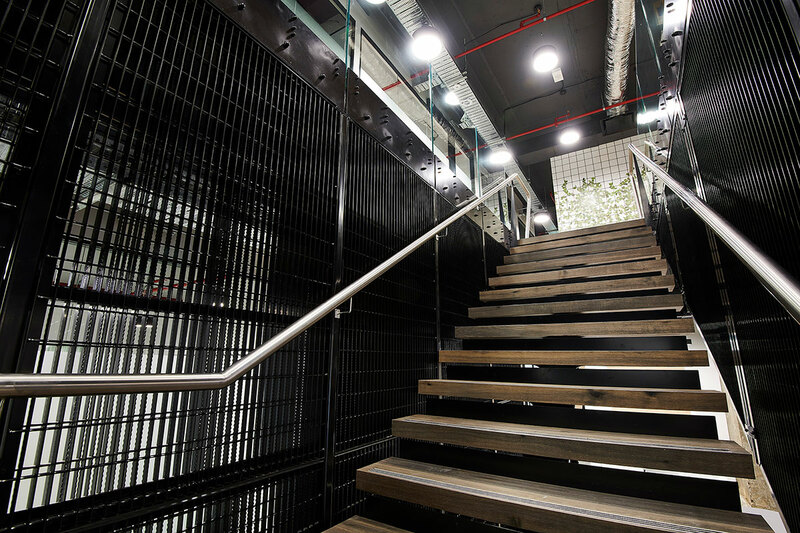 Over the 12 weeks programme the floors were completed in two stages, providing FLUX with client ready spaces within the first 8 weeks. Joinery, Partitions, Mechanical, Electrical, Security and AV. Understanding the end users vision and desired outcome with full disclosure on budgets and time-lines enabled Aurora to provide positive direction and drive the project to meet the project deliverables. Early engagement, allowed us to propose alternative solutions that were relevant to the project and insured that potential issues were mitigated prior to construction starting. Our success in providing construction management services resulted in the project being significantly under budget from the original QS estimates. This was achieved through collaboration and trust between FLUX and Aurora. We found smart cost effective solutions while maintaining the aesthetic outcomes and design intent.